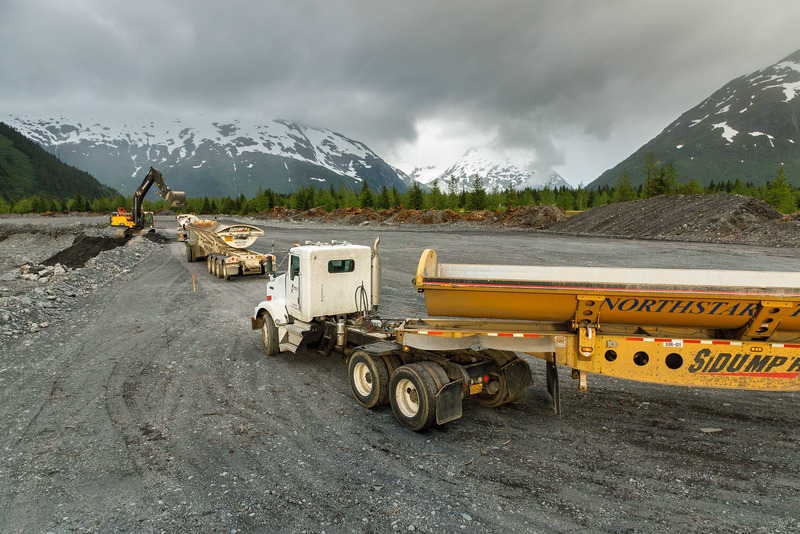 Granite Construction one of the largest U.S. national construction and construction materials companies with offices in several states. 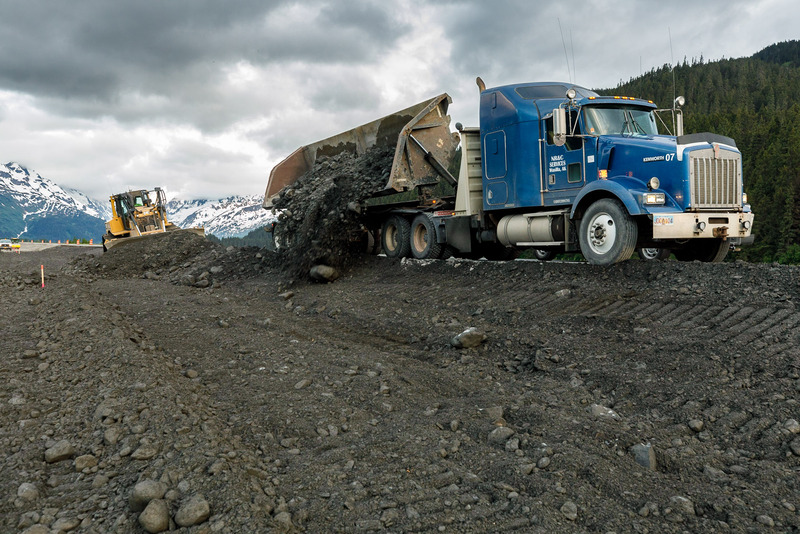 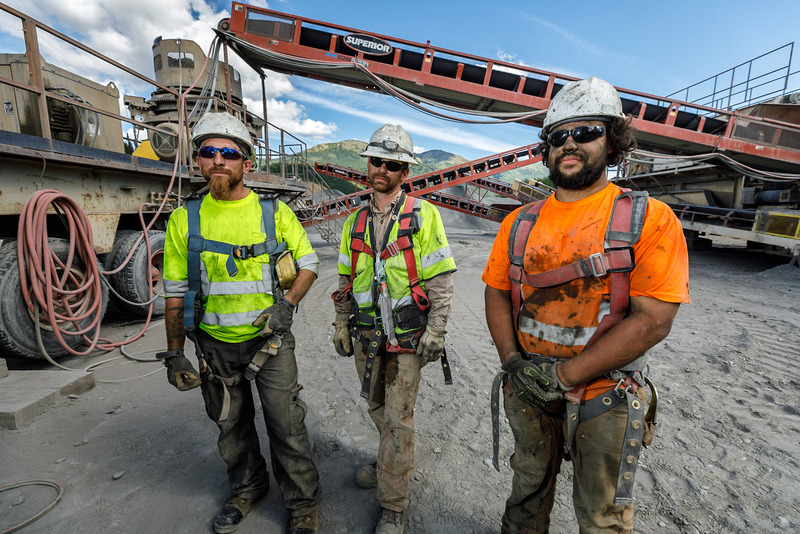 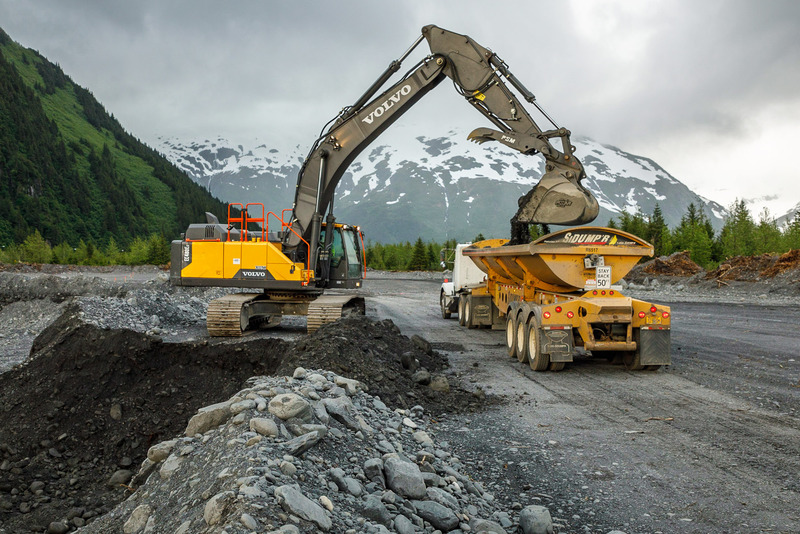 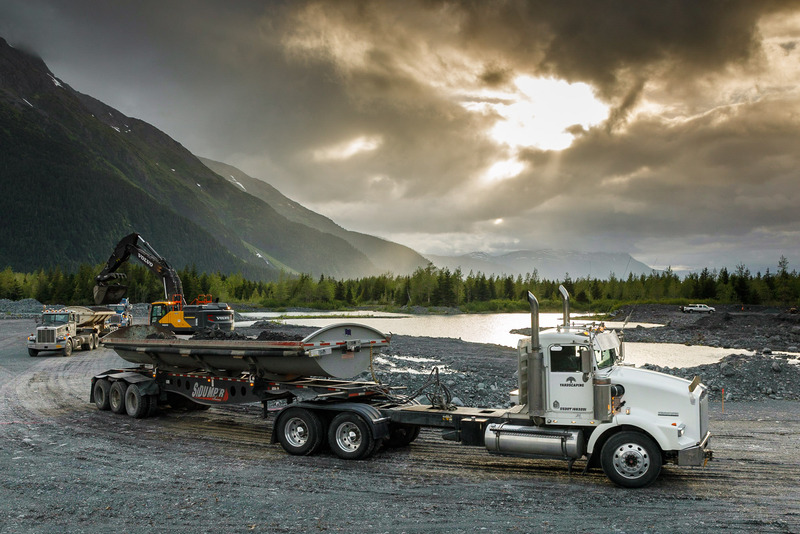 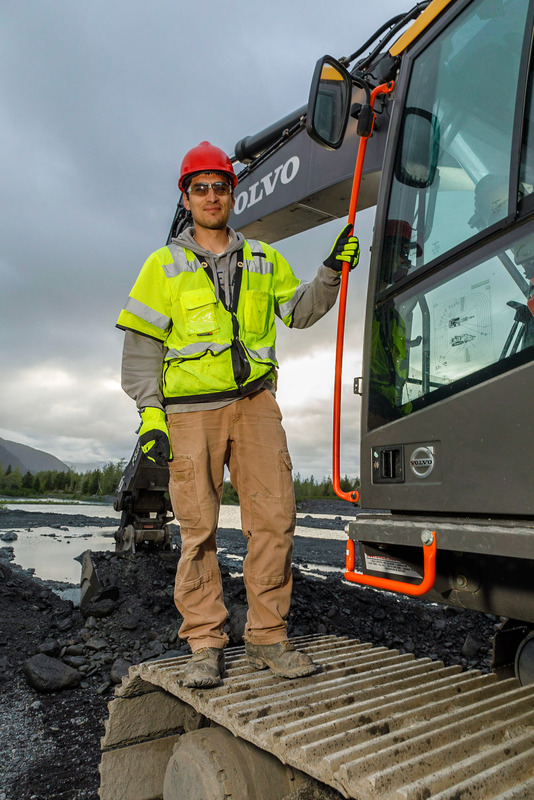 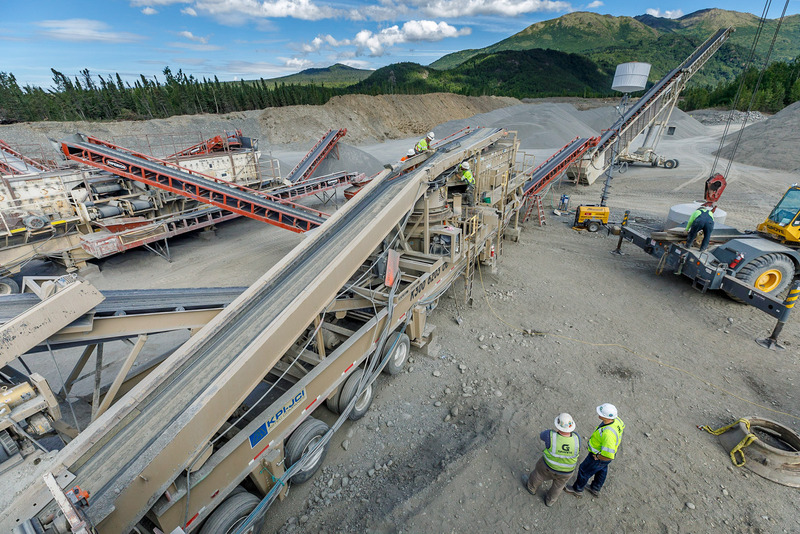 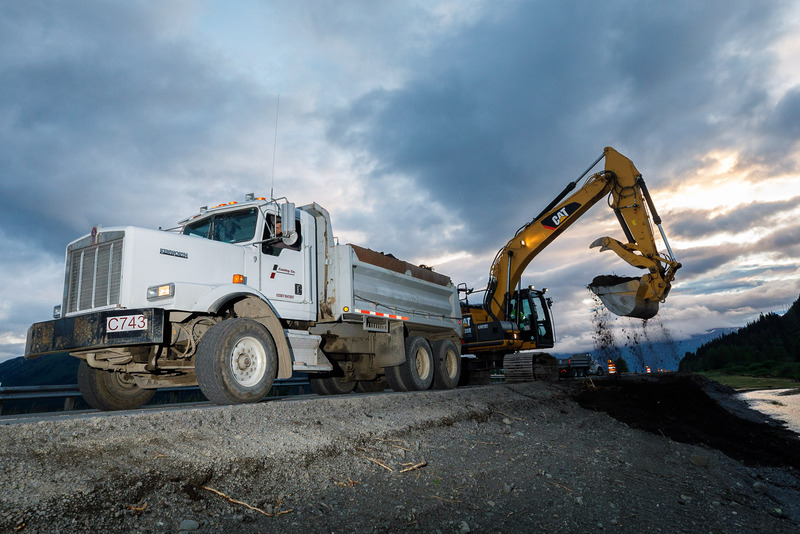 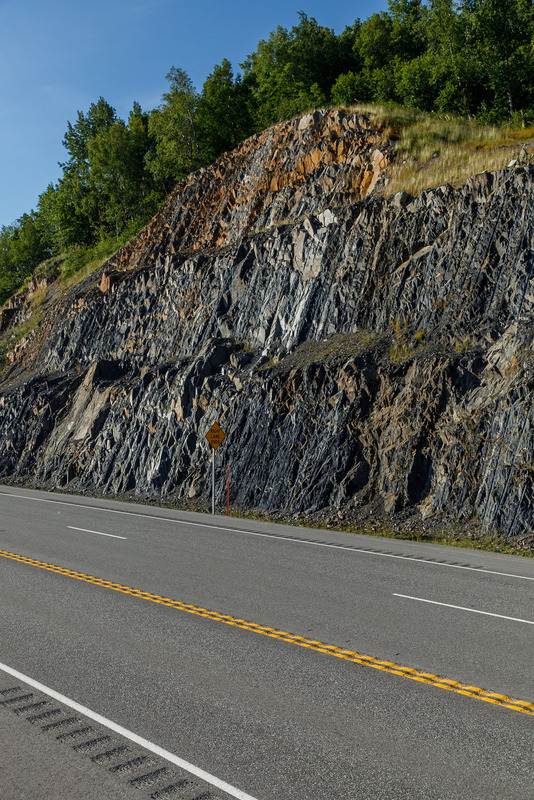 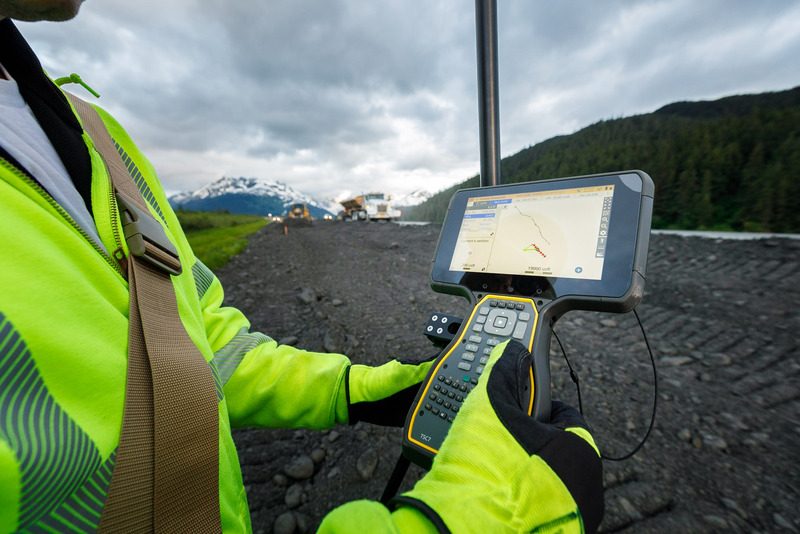 Granite hired Jeff to photograph three of their Alaska projects for use in their marketing materials. 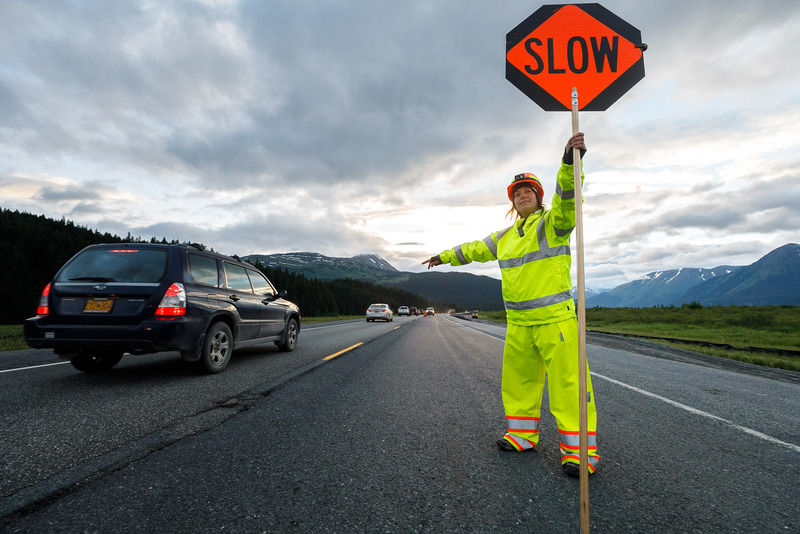 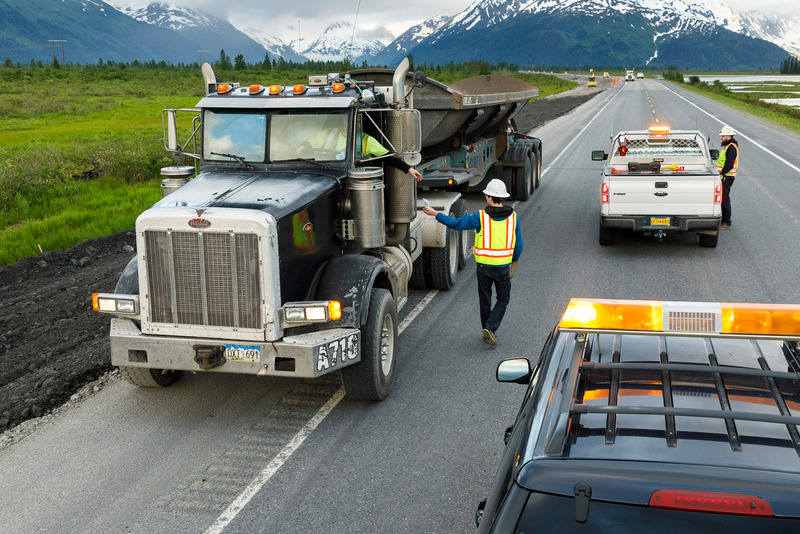 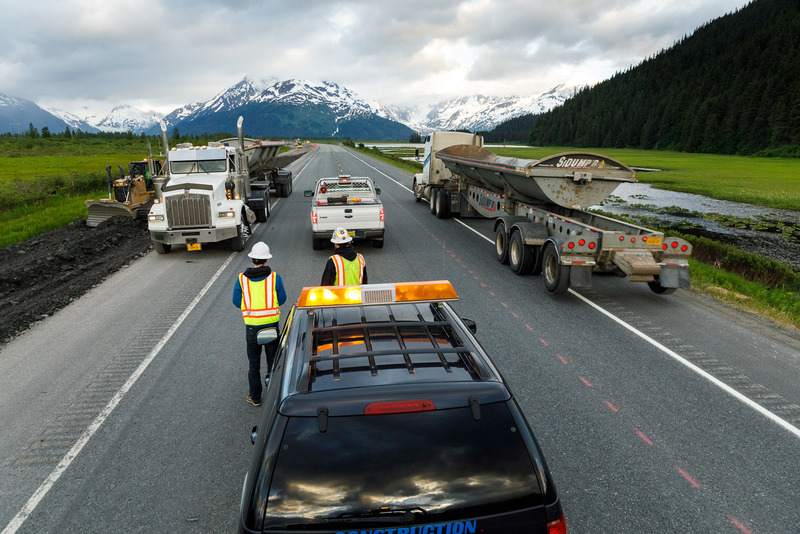 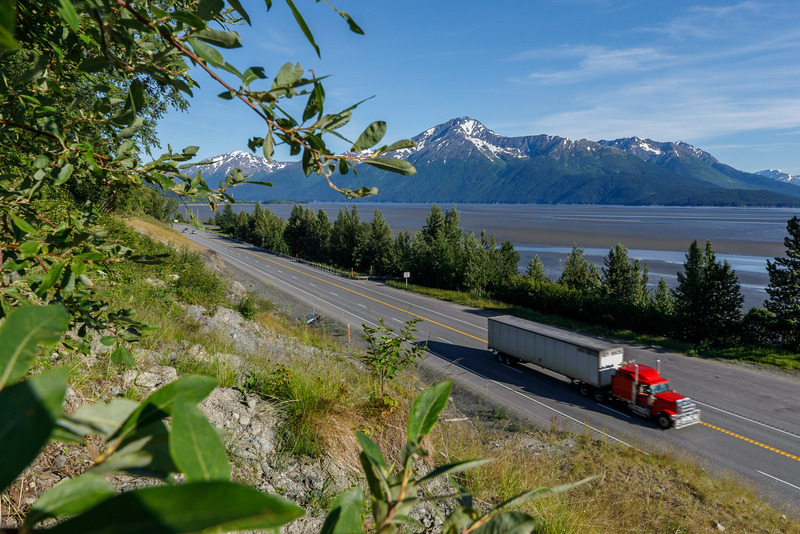 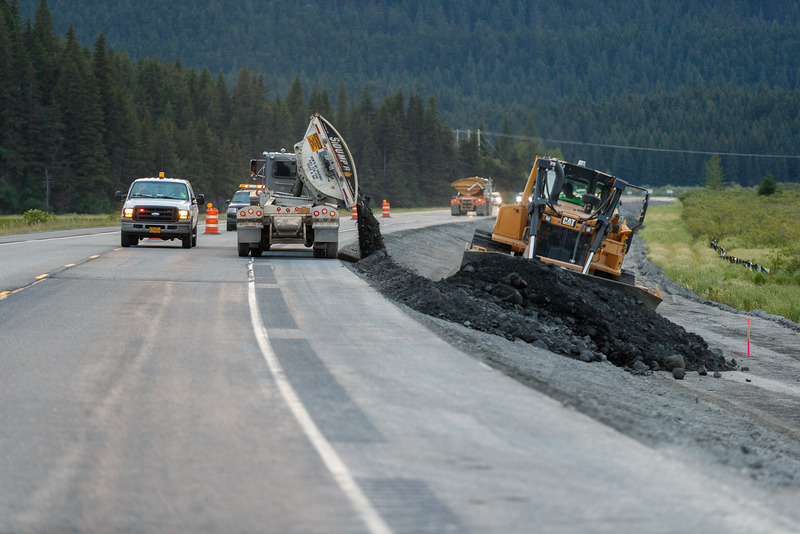 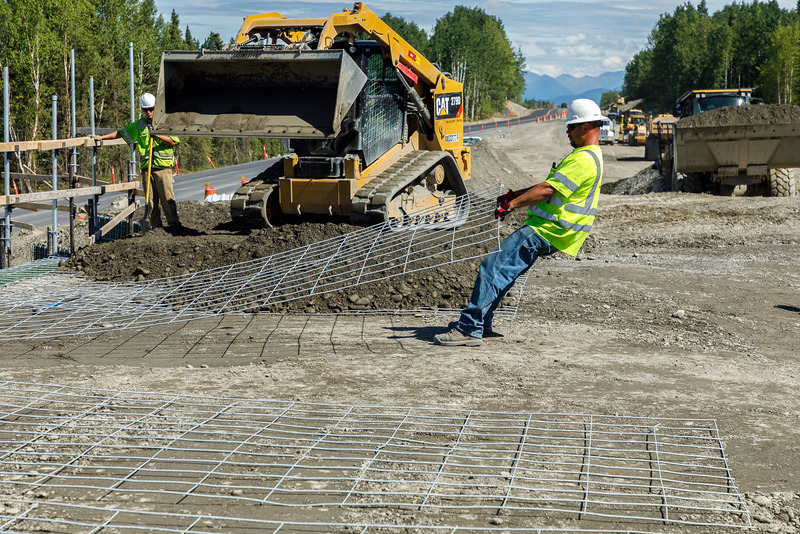 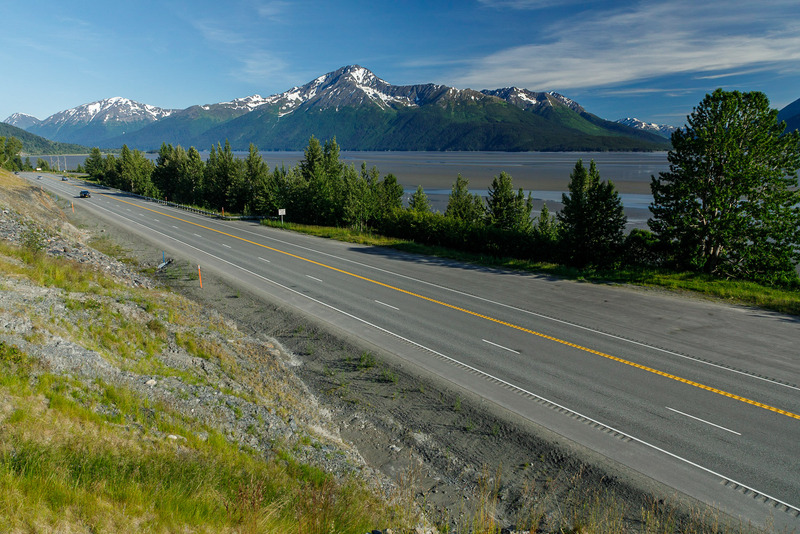 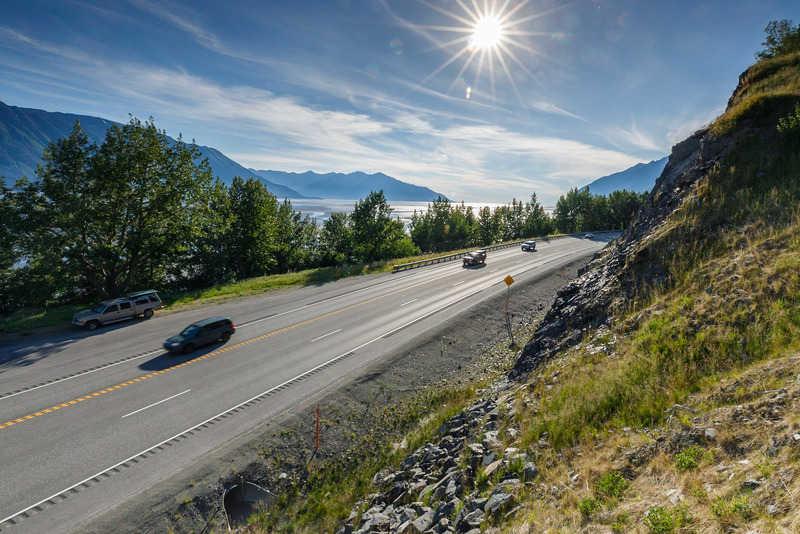 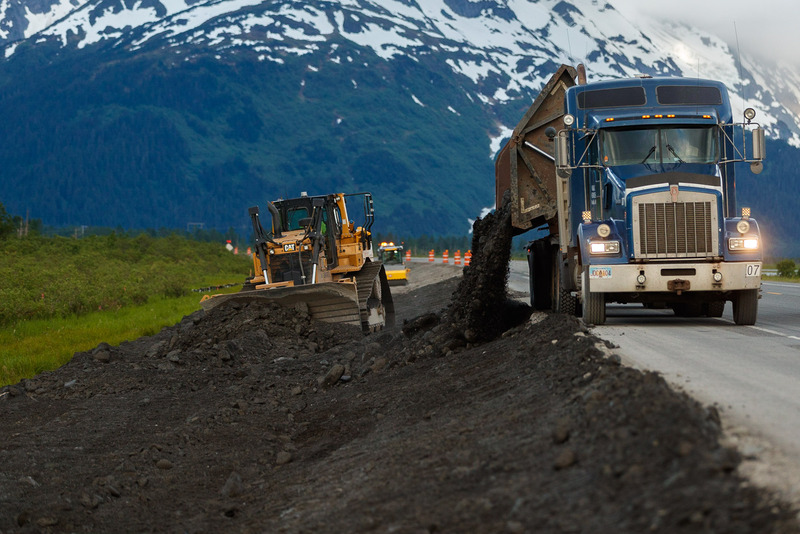 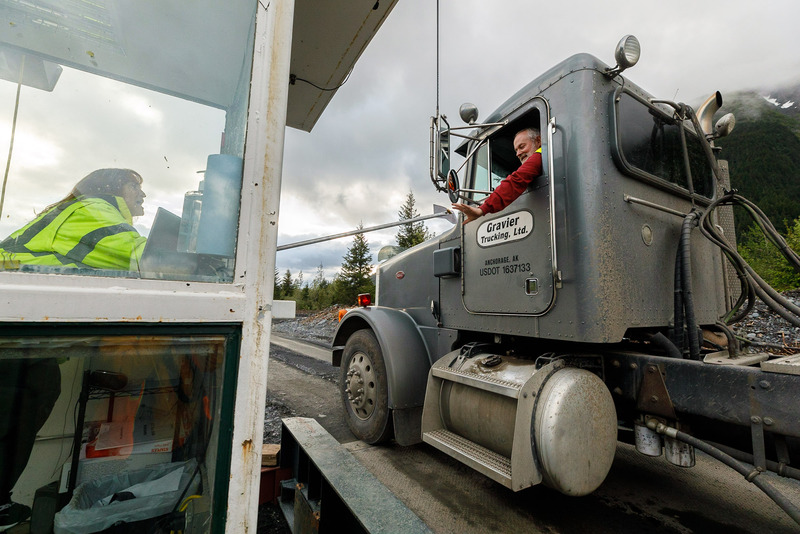 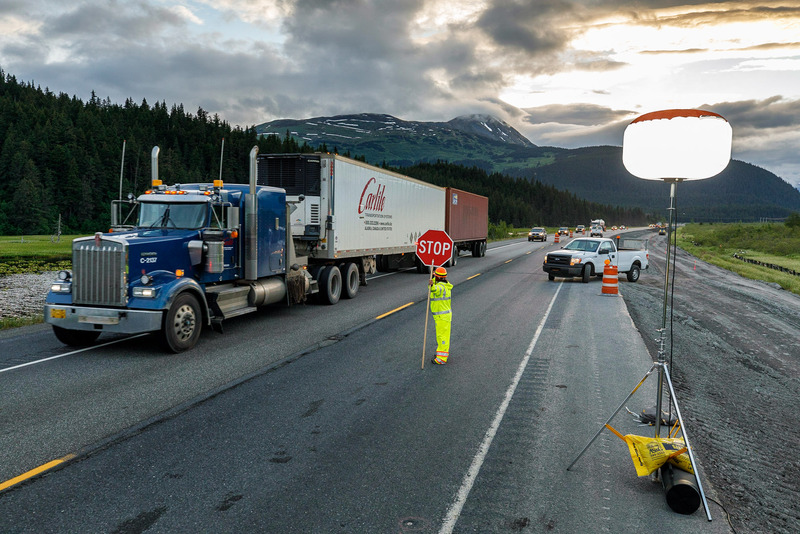 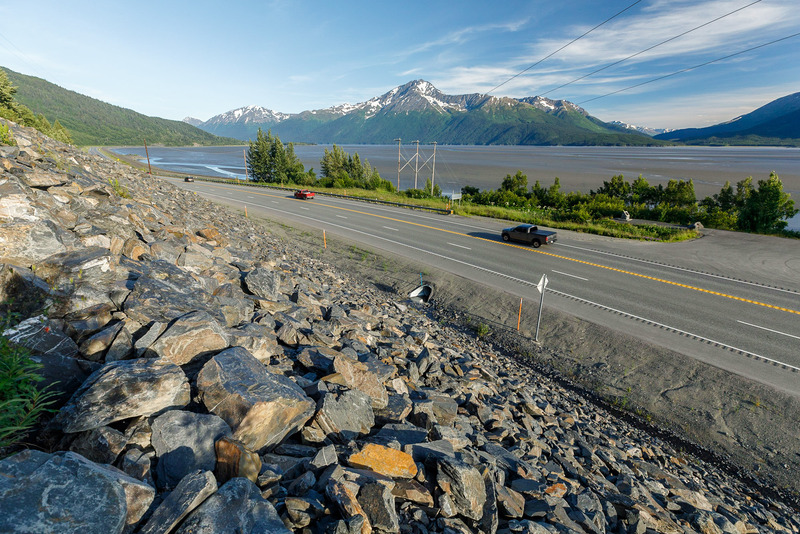 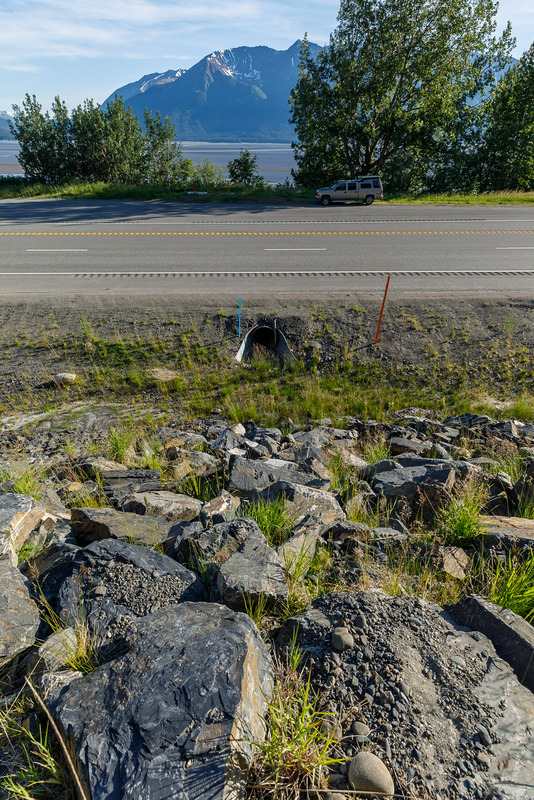 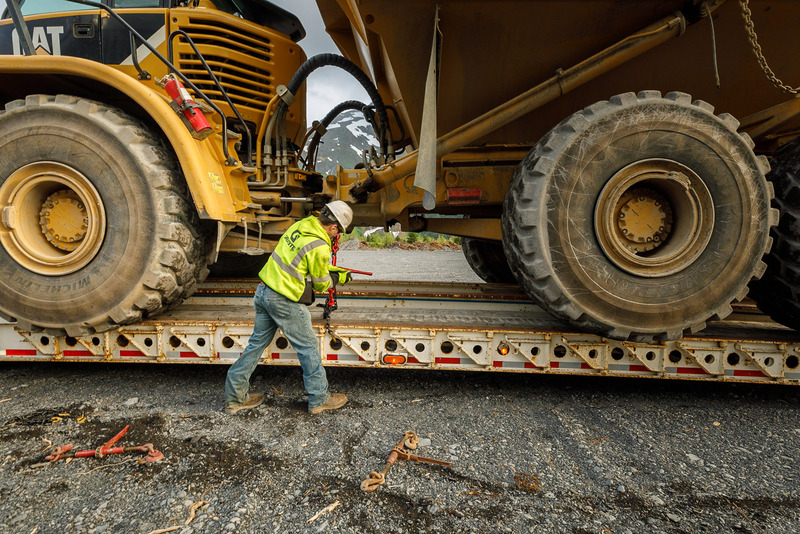 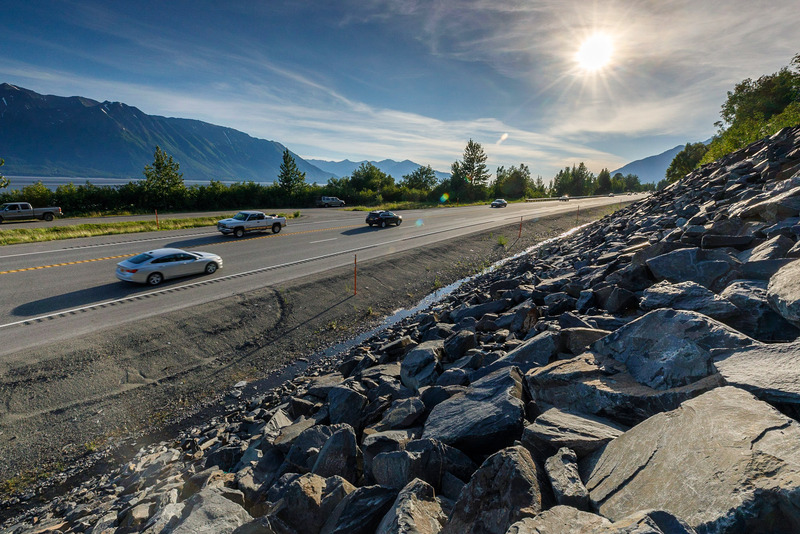 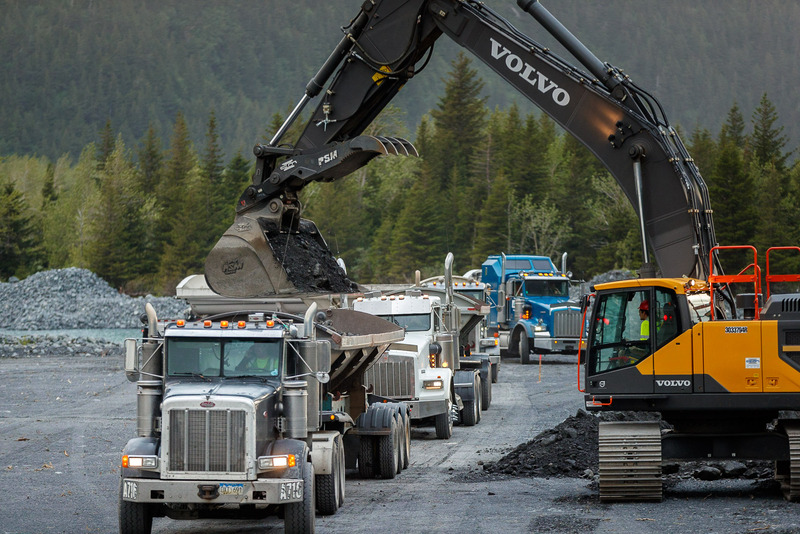 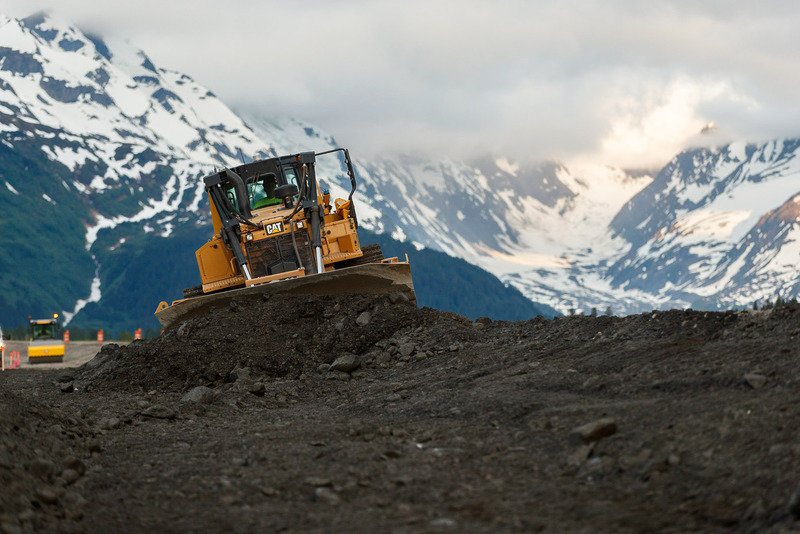 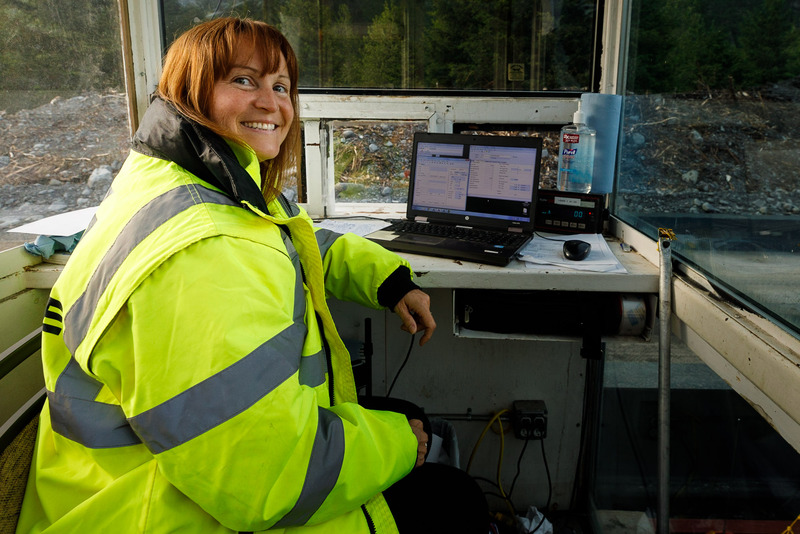 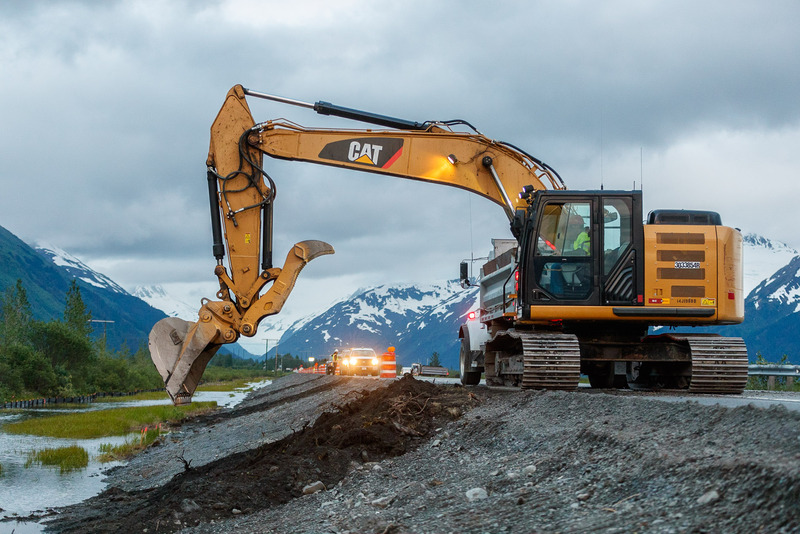 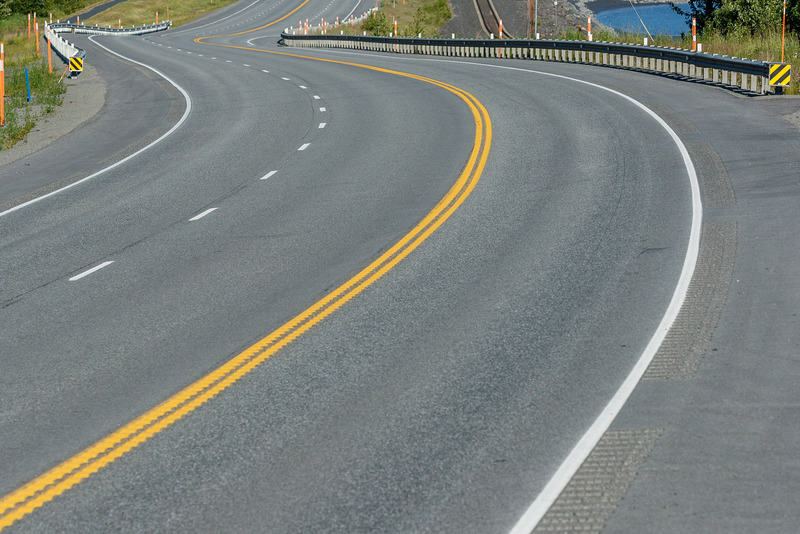 Two of the projects were live road construction projects and one was a completed section of the Seward Highway from several years ago. 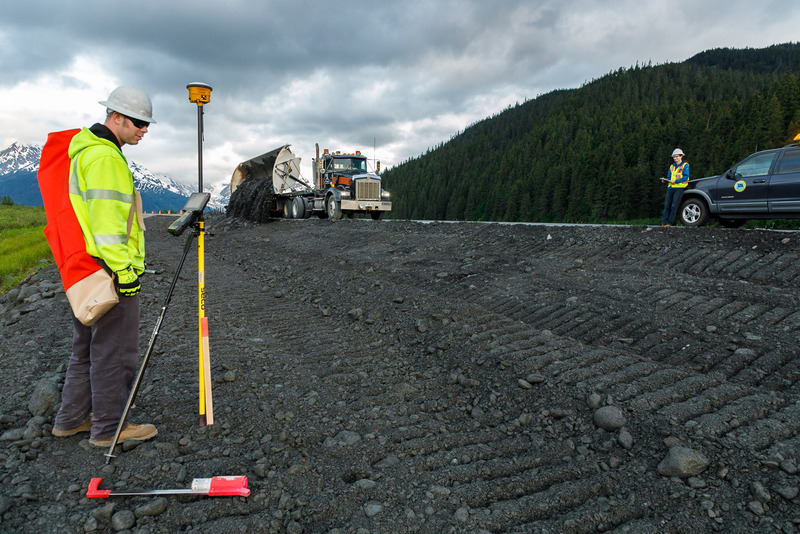 Jeff visited each of the sites on separate days to make photographs at the optimum times of weather and construction opportunities.